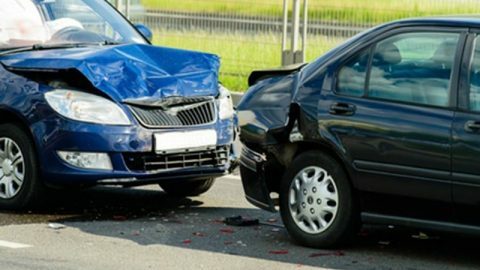 Did you know that auto accidents cause thousands of injuries and close to 35,000 fatalities every year in the United States and these numbers are just as appalling in Canada as well? In fact, traffic collisions are one of the most common causes of preventable deaths in the country. 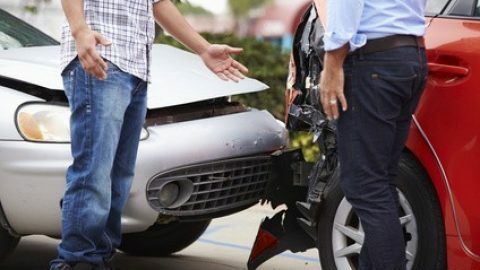 This is why it is critical to understand the leading factors that lead to car accidents. This will go a long way in helping you prepare for such incidences and avoid them while you are behind the wheel. 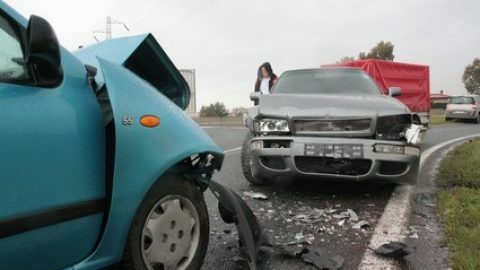 Here is a list of the main causes of traffic accidents. Reckless Driving or Speeding While Driving: Despite the fact that they know there are speed limits on every road, many drivers refuse or fail to follow them. 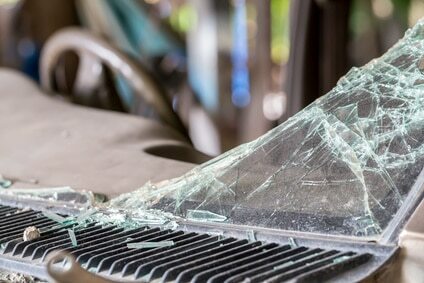 This recklessness and speeding while driving is one of the most common causes of auto accidents. Some people just do not act right when they are behind and operating a 3,000 pound machine. Mobile Phone Use: Do not text while driving – this is one of the golden rules on the road. Unfortunately, many people, especially younger ones, disregard it. The growth of mobile phone use has led to an increase level of danger on the roads. In response, strict anti-texting laws have been passed by state and national legislatures, while the judicial system has begun charging individuals who killed someone in an accident because they were texting while driving with manslaughter. Driver Fatigue: According to data that has been recently published, 2.5 to 3 percent of all roadway-related deaths in the US are caused by driver fatigue. Falling asleep in the wheel is more common than many people think. Individuals with a history of falling asleep while they are driving may be prosecuted for a criminal offence. You saw this in the show Dexter. Dexter fell asleep and crashed his own SUV! Drunk Driving: Driving while under the influence of a narcotic substance and drunk driving are other major causes of accidents on the road across the country. Studies have shown that driving while under the influence of alcohol increases the probability of an auto accident by 900 percent. Defective Vehicle and Parts: Some of the most common auto defects that can result in serious injuries and even auto accident deaths include tire defects, defective design of SUVs that cause vehicles to become more prone to rollovers, defective airbags, and seatbelt defects. You should make sure that your vehicle is inspected regularly and well maintained to ensure that there are no defects that can increase the risk of an auto accident. Poor Weather Conditions: The weather plays quite a huge role when it comes to safety on the road. It is one of the most common causes of car accidents. Weather conditions such as high winds, icy roads, and rain after a long period of drought lead to oily road surfaces. This in turn increases the risk of an accident and poses a major threat to motorists. Distracted Driving: Distracted driving comes in many different forms. 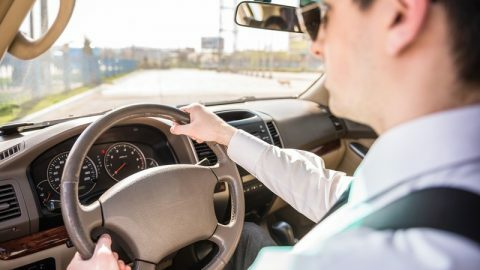 Smoking, eating, listening to loud music, reaching for objects in the vehicle, changing the dial and talking or looking at other passengers in the vehicle are some of the most common types of distractions that cause high incidences of auto accidents. Another type of distracted driving is rubbernecking. This is when drivers look at other things on the road that do not have any connection to their driving, such as looking at sunsets, other accidents, etc. It is critical to be alert at all times and keep your eyes on the road and other vehicles when you are behind the wheel. Construction Zones: Every year, hundreds of road accidents occur as a result of construction zones on roads and highways. In some cases, these zones are not properly or safely cordoned off. This in turn leads to an increased probability of car accidents. You should always be careful when you are driving in areas where construction or repair is going on whether it is on highways or roads. As mentioned, always keep your eyes on the road while driving. Be alert and do not let distractions take your eyes off the road or your attention away from the task at hand. Texting while driving, changing CDs, etc. are things you should never do when you are driving. Drinking and driving is a complete no-no. This is one of the most dangerous things you could do. If you are out celebrating with a few drinks, call a cab or have a designated driver with you to take you home. Following the rules of the road and the speed limit which is extremely important when it comes to avoiding car accidents. Speed limits and road rules are there to ensure that you and other drivers, passengers, and pedestrians are always safe on the road. When you are in your vehicle, you want to make sure that you are always safe. 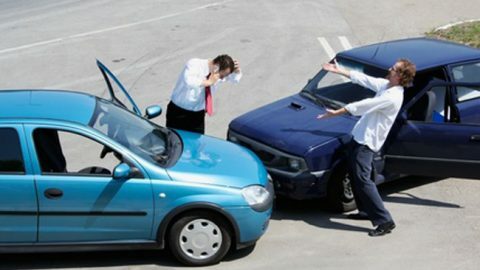 You need to do everything you can do to avoid getting into accidents and injuring yourself or others. The truth is that you can prevent many accidents by understanding the common causes and make sure that you do everything properly when you are behind the wheel. It can save you a whole lot of heartache.